Gangly Sister, featuring Purple and Nine, boost your daughter's confidence! | Do STEM Programs for Girls Work? The studies on whether STEM initiatives for girls really help are few, but a recent study suggests that, no, intervention does not work. The numbers would support that. After all, for decades, various institutions have been supporting programs to get girls interested in Science, Technology, Engineering, and Mathematics, but the numbers are not growing. On the other hand, we do know that girls do better in girls-only programs. 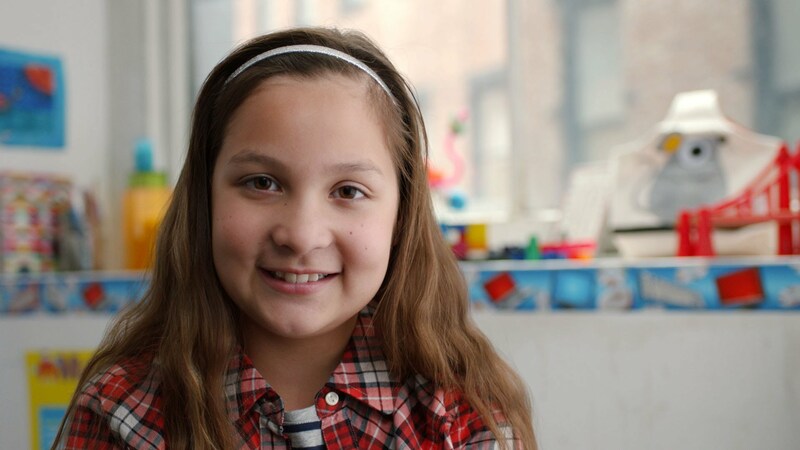 The current wave of attention placed on girls in the media and women in tech is a great start. Girls and women are starting to speak about the gender bias they are facing. As we mentioned in our last blog, that’s an essential first step. We’ve been excited lately to see a number of initiatives for girls who are interested in STEM, including summer camps like Curious Jane, the Women’s Startup Challenge, and most recently the Outbox Incubator. What we love about Outbox is the basic assumption that people are all the same. The assumption is that if we take away the stress of competing with people who society considers “superior”, anyone can be a successful entrepreneur. The second assumption is that work and play are pretty similar when you are doing what you want. Otherwise, how could you offer a teenager the option of an incubator over summer camp? My experience with hackathons certainly illustrates that. Kids are just as happy to go off in groups and invent something together as they are to go off in groups and do any other activity. In fact, they’re a bit happier to invent things than to sit around and watch a movie. We’d like to see science, robotics, and entrepreneurship in more summer camps. Why not? It’s no different, really, than arts and crafts. It goes perfectly with nature and environmentalism, standard camp subjects. 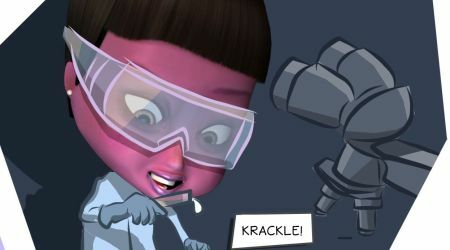 So as you prepare for the summer, it’s time to look around and find out how you can get your girls involved in fun activities that encourage them to feel equal to boys when it comes to science and engineering. We’d love to hear about programs you are excited about in the comments below. Rebecca Rachmany is the CEO of Gangly Sister. As a high-tech entrepreneur with more than 25 years of experience, Rebecca is a partner in the Microsoft Ventures Azure R&D Accelerator. She has served over 100 high-tech companies and startups in their marketing efforts.